Answer: If you want your exported DWGs to retain the shared co-ordinates you’ve set up in Revit, ensure that you have the correct settings enabled! The required setting is tucked away under Application>Export>Options>Export Setups DWG/DXF. 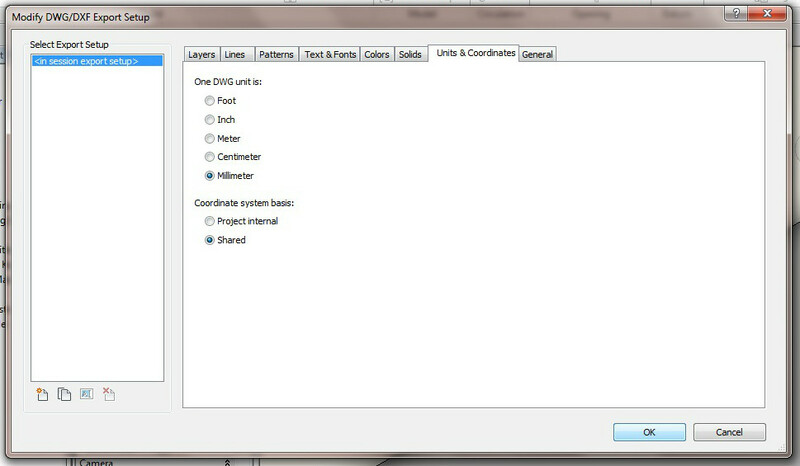 This opens the Modify DWG/DXF Export Setup dialog box. Just ensure that you have Shared selected as the Coordinate system basis. Whereas Project Internal will result in 0,0,0 being located where the project base point is set to. This is especially important on collaborative projects. I always recommend discussing the preferred coordinate systems with the project surveyor and ensure that the master Revit file coordinate system is correctly set and published before getting all consultants to acquire them to their models. Then your main problem to content with is that DWGs exported on a sheet don’t retain the coordinate data, so it’s export from views only! 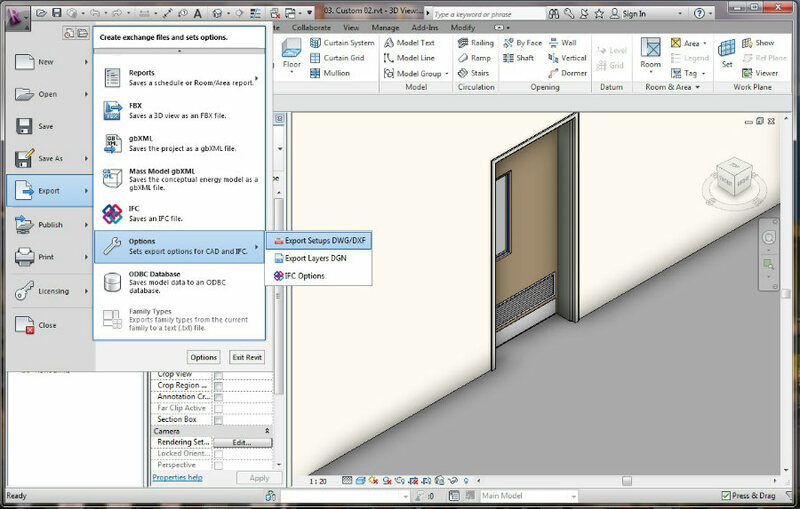 betterRevit is all for improving collaboration and making life easier for parties involved!